55+ Community. 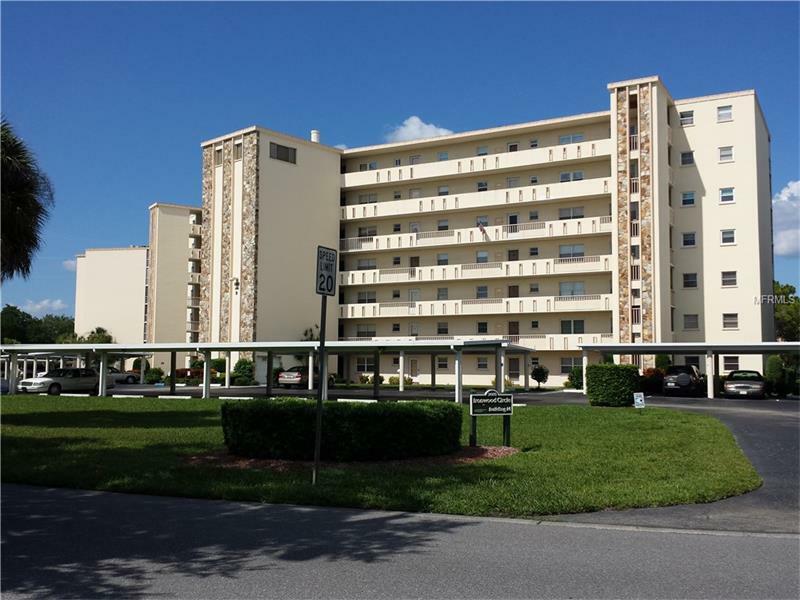 Best of all worlds can be found in this lovely 2 BR/2 BA, 5th floor condo: peace and quiet, bird's eye view of the semi-private golf course, only 6 miles from Gulf beaches, close to public transportation, restaurants, shopping and medical facilities. This unit has it all. Community also offers tennis, shuffleboard, heated pool, hot tub all surrounded by lusch, mature landscaping. It's a tropical Paradise! Just 20 minutes to Sarasota-Bradenton airport, 30 minutes to the arts of Sarasota, 1 hour to St Pete/Tampa and 2 hours to the attractions of Orlando. NO PETS/NO SMOKING. 3 MONTH MINIMUM STAY REQUIRED. Association application and approval required ($50 fee per applicant).Dec 1-Apr 30 $2400 per monthMay 1-Nov 30 $1500 per monthPrices shown are based on 2 person occupancy. Additional persons staying in the unit for a period of longer than 7 days may be considered additional occupants and subject to additional rental fees being charged and/or application and approval process if the community is governed by association rules and regulations. Your rental Agent must be advised of all additional occupants and dates they will be in the unit. Rates shown are base rents that include utilities. Additional fees include departure cleaning fees, Internet fees if not provided by Owner, sales/resort taxes and pet fees if applicable. Note that rates are subject to change without notice and reservations are not guaranteed until initial reservation deposit is received.